Fan Theories: Did Radon Poisoning Make The Office’s Later Seasons Weird? Fan Theories is a new video series that follows the most imaginative Redditors down their own pop culture-obsessed rabbit holes. 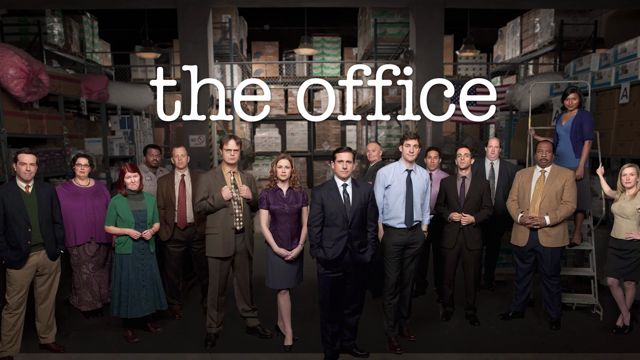 In the inaugural installment, we’re chewing on TimmestTim’s bold theory that attempts to explain why NBC’s The Office became weirder and weirder throughout its epic nine-season run. Without spoiling too much, it involves Michael Scott, Toby Flenderson, and some radon tests that may or may not have failed to save the majority of the staff. What does it all mean? How does this make any sense? Watch above and find out for yourself.